Ben Clanton's Squiggles and Scribbles: OCTOBER! It's October! 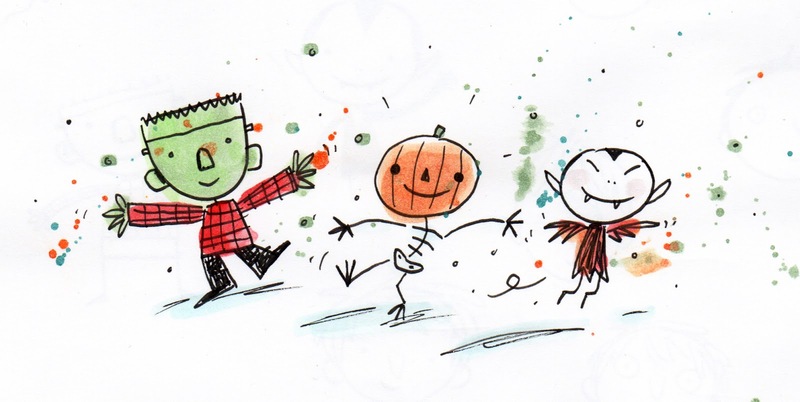 The time of year for doodling monsters, pumpkins, spiders, and spooktacular creatures of all sorts. This has got to be one of my favorite months of the year.